Australia is a nation of opportunity because each of us acknowledges that freedom and democracy require participation and responsibility from all of us. This is typified by the outpouring of generosity in response to national disasters. However, we can do better. Research shows that people who plan their giving donate six times as much as spontaneous or reactive givers. The incentives for giving working group is exploring strategies to encourage a shift in Australia’s giving culture from spontaneous to planned giving that could have a significant impact on rates of giving and volunteering in Australia – especially if considered alongside reducing regulatory barriers and red-tape around giving. The group’s convenor, Peter Treseder said “The legacy that we provide to our children will depend upon how well we work together as a nation in order to create a future that they deserve and reasonably expect”. Throughout its first year the working group was fortunate to have the input of a number of “critical friends” of the Partnership who gave generously of their time and expertise. These included David Gonski AC, Professor Myles McGregor-Lowndes and Andrew Thomas. Also in August 2015 philanthropists and financial advisors from Perpetual gathered to discuss the criteria for an effective giving structure to encourage more people to commit to planned giving in the future. In October 2015, the incentives for giving working group consulted chief executive officers from a number of charitable organisations on innovative giving structures. 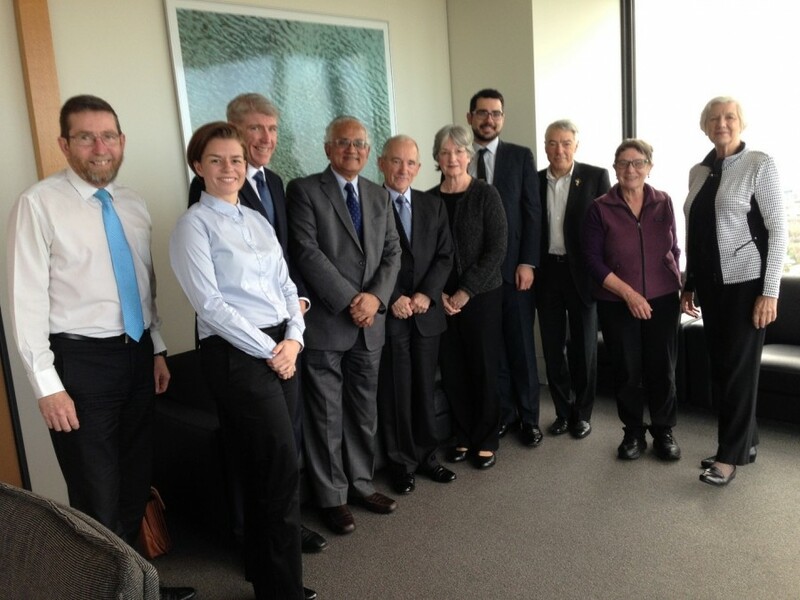 These informative discussions assisted the Partnership to develop its advice to Government. The working group also made a submission to the Workplace Relations Framework Inquiry by the Productivity Commission in September 2015 with regard to options to increase workplace giving. As a result of the above consultations, the Partnership has recommended new giving structures to Government to increase donor flexibility and grow philanthropy. These planned giving products aim to fill a gap in the options currently available to high-net-worth and “second tier” donors. They are likely to increase the overall level of philanthropy in Australia, engage new groups of donors in planned giving and provide an alternative, reliable and sustainable, long-term income stream for charities.